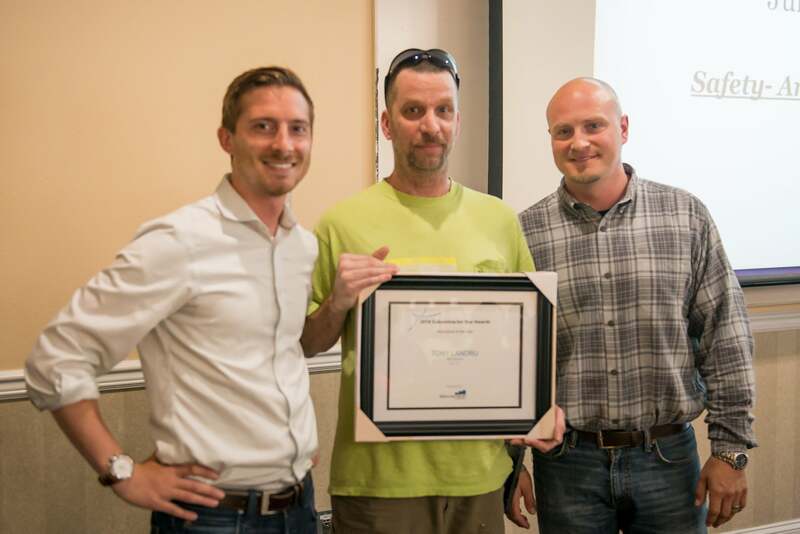 On June 19th, Kyle Paulsen of Mortenson Construction awarded Tony Landru the 2017 Subcontractor Star Award for his work at AMLI Arc. 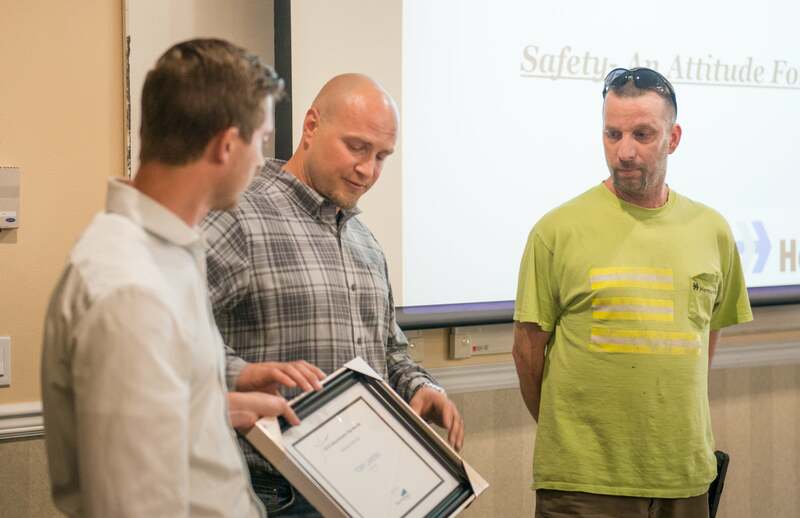 The Mortenson Subcontractor Star Award program recognizes subcontractors and their employees for exceptional work. 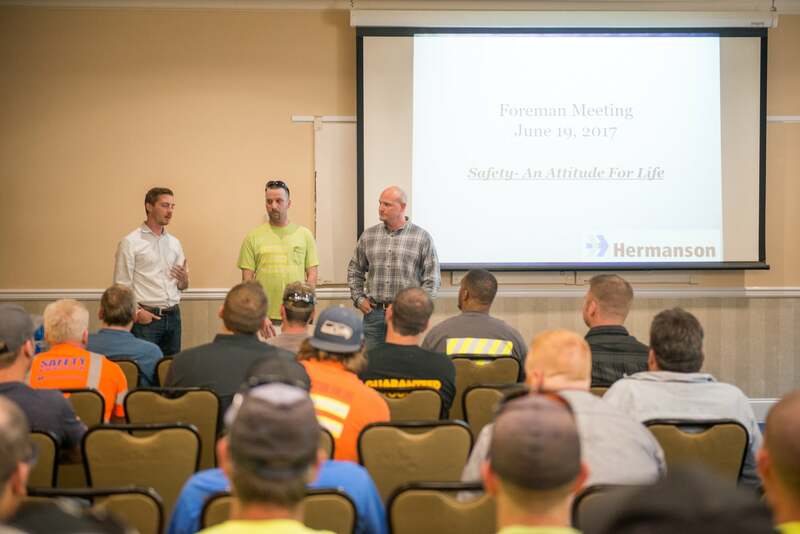 While working on the AMLI Arc project, Hermanson Plumbing Foreman, Tony Landru voiced his concerns, presented solutions, and encouraged all those around him. This has facilitated a positive and productive culture on the project, which is a key contributing factor to the success of this highrise. We couldn’t be prouder of Tony and the whole AMLI Arc team!